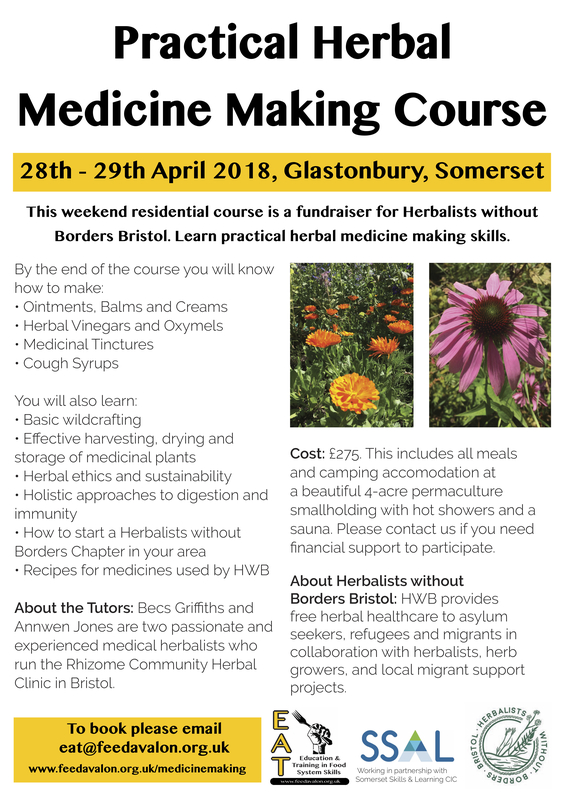 This weekend residential course is a fundraiser for Herbalists without Borders Bristol. Learn practical herbal medicine making skills. Cost: £275. This includes all meals and camping accommodation at a beautiful 4-acre permaculture smallholding with hot showers and a sauna. Please contact us if you need financial support to participate. 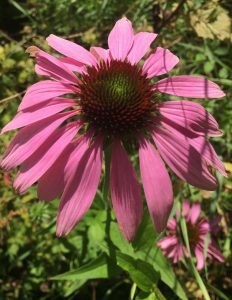 About the Tutors: Becs Griffiths and Annwen Jones are two passionate and experienced medical herbalists who run the Rhizome Community Herbal Clinic in Bristol.